It’s almost as if the 500 name has some kind of ‘rabbit’s foot’ superstitious quality. 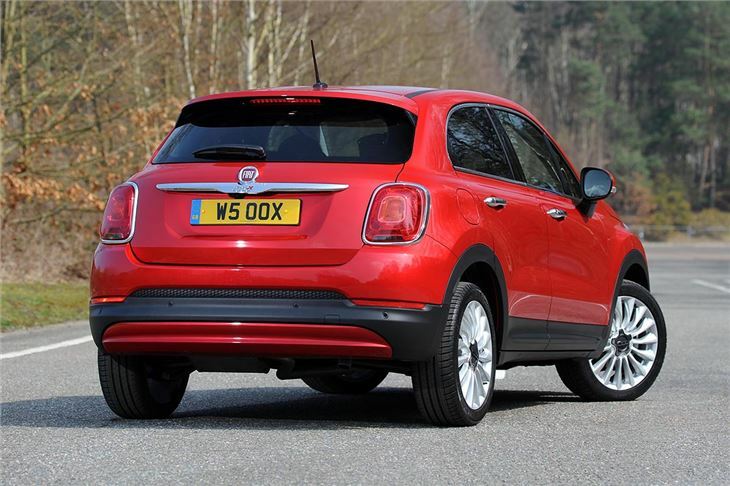 Since 2008 the 500 has been instrumental in Fiat's success. Two of Fiat’s new models have also worn the badge – in 2013 we saw the introduction of the 500L (a small family car that essentially replaced the Punto in the UK) and now Fiat is seeking to capitalise on the growth in the crossover market with this, the 500X. It goes up against cars like the Nissan Juke, Renault Captur and Peugeot 2008, although it’s larger than pretty much all of its rivals in the compact crossover class. 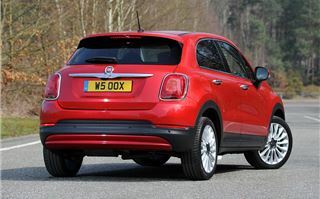 Interestingly, if we’re talking dimensions, the original Fiat 500 introduced in the 1950s (not the more recent one) would almost sit within the wheelbase of the 500X. 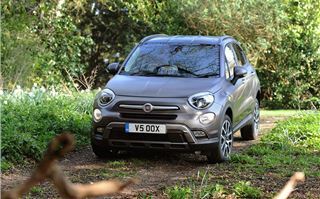 The car is a joint development with the recently launched Jeep Renegade and, unlike most of its rivals, the 500X has a wide range of engine, transmission and traction options that would take it further off road than most owners are ever likely to want to go. The line-up is split to allow customers to choose a cleaner ‘urban’ or more rugged ‘off-road’ look. 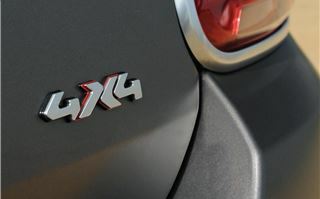 Pop, Pop Star and Lounge are the equipment grades for the former, while Cross and Cross Plus (based on Pop Star and Lounge respectively) are the choices for those who want more authentic 4x4 styling. Front-wheel drive engine choices are 110PS 1.6-litre and 140PS 1.4 MultiAir petrols, joined by a choice of 95PS 1.3-litre and 120PS 1.6-litre Multijet diesels. The Cross specification adds electronically enhanced traction to front-wheel drive version, while four-wheel drive is available with 140PS 2.0-litre Multijet diesel and 170PS 1.4-litre MultiAir petrol. 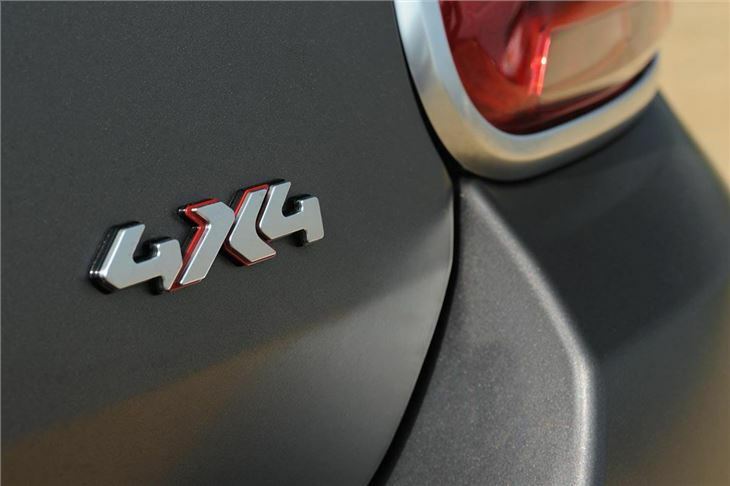 The petrol 4x4 has a nine-speed automatic transmission as standard, while the diesel offers that gearbox as an option. 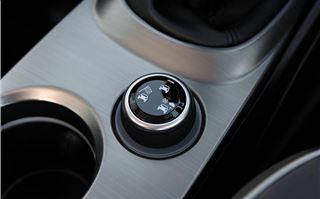 The automatic transmission option lower down the range is Fiat’s six-speed dual-clutch transmission (DCT). We tried 140PS petrol and 120PS diesel front wheel drive variants, as well as the 140PS 2.0 Multijet 4x4 auto on an off-road route. 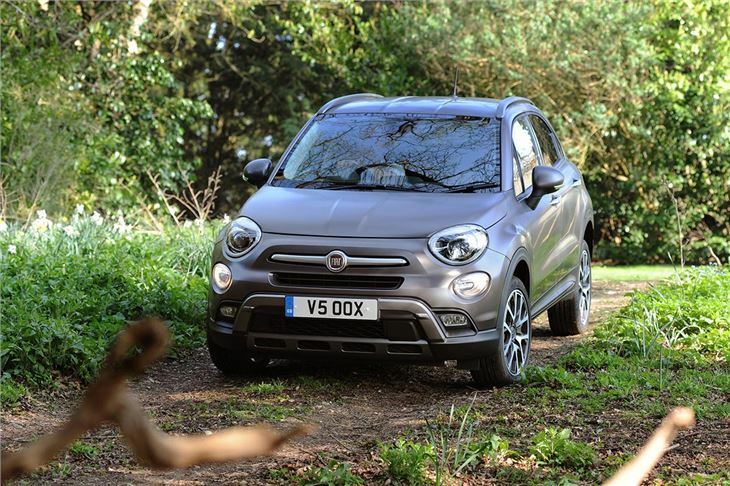 Both the smaller engines had plenty of pulling power and, combined with the elevated driving position, make driving the 500X easy. It’s compact enough to feel comfortable around town, but big enough inside for four adults to feel relaxed on a longer journey. Noise insulation is excellent, with low intrusion of exterior noises, plus the engines themselves are pretty quiet. When warm it was difficult to tell whether the 2.0-litre Multijet was actually a diesel from the noise alone, even with the window open. The chunky steering wheel (with Jeep-style audio controls within finger reach on the rear) makes piloting the 500X a pleasant experience and helps offset the limited feel offered by the steering. The car is nimble enough on twisty roads while keeping the worst excesses of body roll in check, and comfort levels are good, although the 17-inch wheels are better in that respect than the 18-inch wheels on the higher power variants. Equipment levels are impressive. 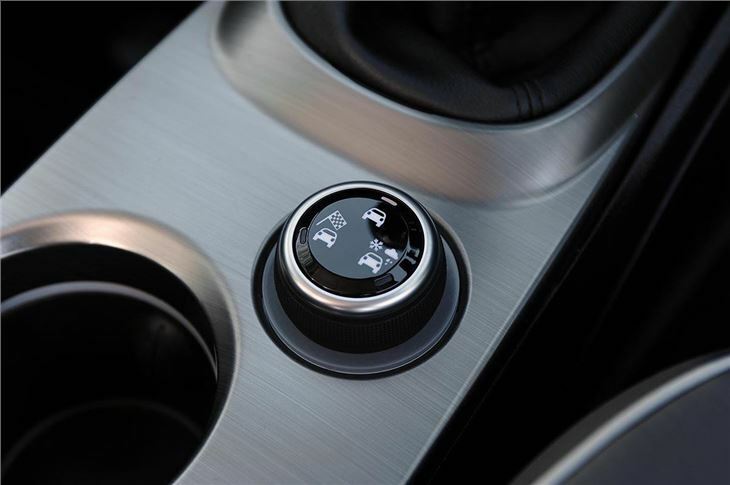 Even the entry-level Pop comes with air conditioning, cruise control and height adjustment for the driver’s seat. 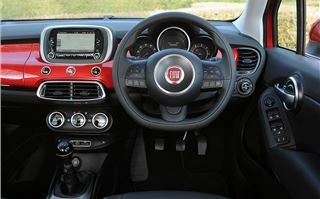 Pop Star variants add 17-inch alloy wheels, front fog lights with a cornering illumination function, ‘Drive Mood’ selector (with set modes for throttle response), automatic climate control and a five-inch Uconnect touch-screen interface with Bluetooth. Moving up to higher grades adds more luxuries including a larger touchscreen system. If you opt for the off-road focused Cross and Cross Plus models you’ll get more rugged exterior styling and roof bars as well as the Traction Plus system to improve grip in slippery conditions. There is a wide variety of optional safety features available including a lane departure warning system, blindspot warning for overtaking vehicles and to assist with reversing out of a parking space, plus there is autonomous emergency braking. 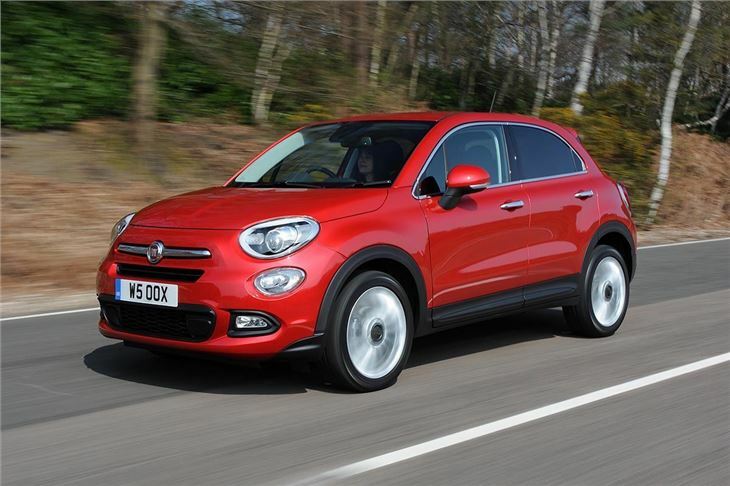 On the face of it the 500X might look pricey, starting at £14,595 – but equipment levels are generous and PCP deals are available from £199 a month with a deposit of around £4100, which is competitive. 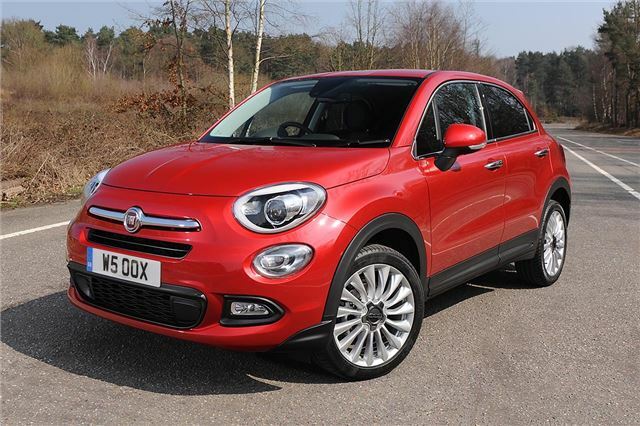 Factor in the impressive road manners and the 500X looks like the best-rounded Fiat we’ve seen launched in many years – and a serious contender in its class thanks to all-round competence and ability.